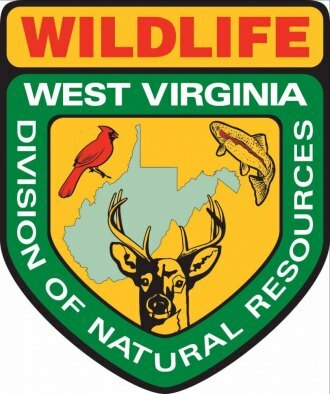 SOUTH CHARLESTON, W.Va. -- The West Virginia Division of Natural Resources will start the 2018 trout stocking season Jan. 02, 2018, according to Paul Johansen, chief of DNR Wildlife Resources Section. The 2018 stocking schedule contains several changes. The Greenbrier River in Pocahontas County at Marlinton and Howards Creek in Greenbrier County at White Sulphur Springs have been added to this year’s stocking schedule. DNR personnel will stock these two waters once a month January through April. Dunkard Fork Lake in Marshall County has been removed from the 2018 trout stocking schedule due to large amounts of debris on the shoreline and boat ramp. The North and South forks of Fishing Creek in Wetzel County will be stocked once a month February through May. These streams were inadvertently omitted from the 2018 fishing regulations. Anglers can call the Fishing Hotline at 304-558-3399 or visit the website at www.wvdnr.gov to find out which streams and lakes have been stocked each day. Anglers also are reminded that 2018 fishing licenses are required to fish beginning Jan. 1, 2018. They may be purchased at any license agent or at www.wvhunt.com.